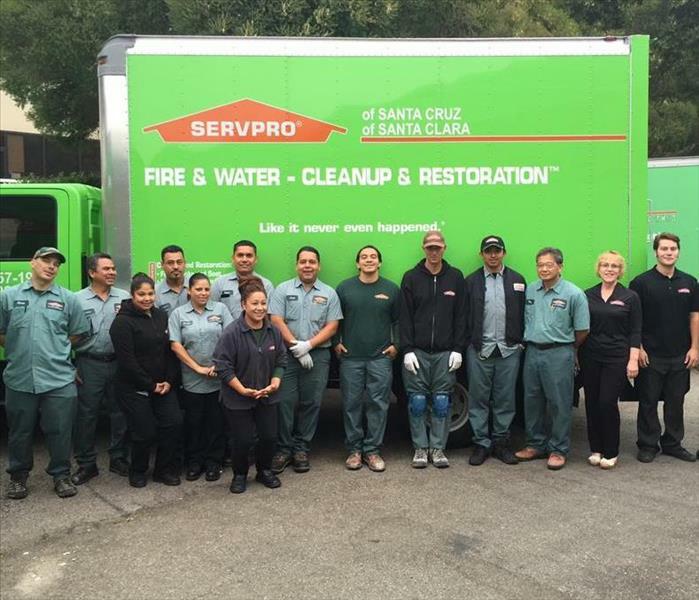 Vince and Sharon D'Andrea are the owners of SERVPRO of Santa Clara. In the restoration business for over 3 decades, they have seen the ins and outs of the industry. Still hard at work and striving to improve every day. They enjoy a hard days work as well as the beautiful central coast they call home. Dont try and get ahold of them at lunchtime during the week....These two will be out on their daily power walk soaking in the Scotts Valley Sun and fresh air! 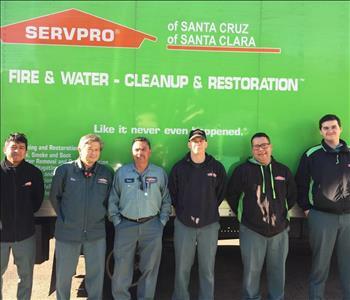 Silvano leads the buildback dept at SERVPRO of Santa Clara. The goal of this company is to give our customers who have property damage a one stop solution so they can get their home or business back in working order ASAP. Silvano and his crew of professionals are the final step in the job process, build back the damage your property incurred. Silvano has multiple credentials to his name in both construction and solar. His construction department can provide both conventional and green construction methods. Silvano has 14 years experience in green construction. 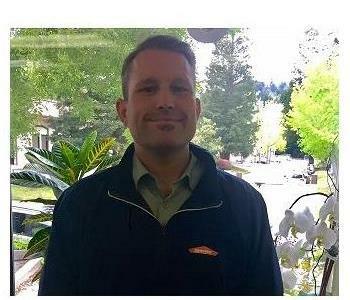 Tony is a Production Manager/Estimator at SERVPRO of Santa Clara. Tony was raised around the cleaning/restoration industry and has been working as a Production Manager for about 1 year. He also worked as a Marketing Manager, Crew Chief and Technician. 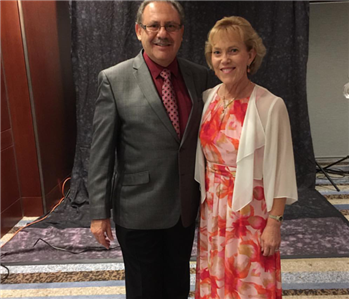 Being raised in the Cleaning/Restoration industry gave him the necessary tools to operate a Carpet Cleaning business, for the owners, on the island of Kauai. He has great memories of this time of his life and is thankful for that opportunity as a young man. He holds an IICRC certification in Water Restoration. Tony supervises and schedules production crews while leading them through all of the job stages in accordance with insurance requirements and industry standards. He monitors the mitigation progress on job sites and communicates project updates with adjusters and clients. Tony prides himself in his dedication to customer service to ensure that all the customers’ needs are met. Joy is the Office Manager at SERVPRO of Santa Clara. Joy heads the Accounts Receivables department, is the on-sight Payroll and Human Resources contact and oversees all daily office operations. Joy is also one of our On-Call managers and is an after-hours point of contact. On her personal time, Joy enjoys exploring the Central Coast and is a major sports fan. Joy can be reached by calling our office phone line at (408) 392-9700. 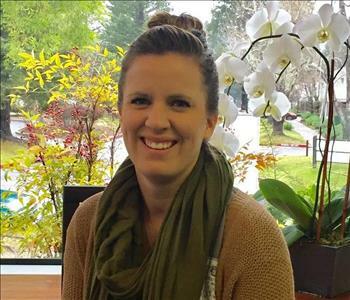 Kiirstie is the Job File Coordinator at SERVPRO of Santa Clara. Kiirstie constructs the water, fire, mold, and reconstruction estimates and finalizes all initial, daily, and final uploads per insurance and corporate standards. Kiirstie is also one of our On-Call managers and is an after-hours point of contact. Kiirstie enjoys playing recreational volleyball and softball on her free time. She also enjoys coaching middle school volleyball. Kiirstie can be reached by calling our office phone line at (408) 392-9700. 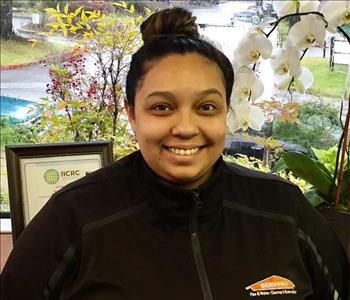 Elsy is one of the Administrative Assistants at SERVPRO of Santa Clara. In addition to the daily receptionist, dispatch and administrative duties, Elsy is in charge of tracking and uploading documents, monitoring job timelines for compliance, and organizing job files. 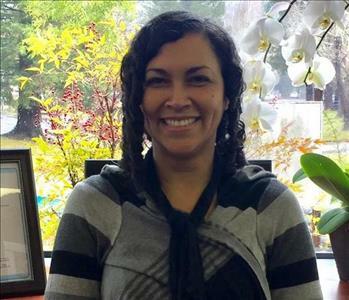 Elsy loves the outdoors and enjoys hiking and enjoying the Central Coast scenery. Elsy can be reach by calling our office phone line at (408) 392-9700. 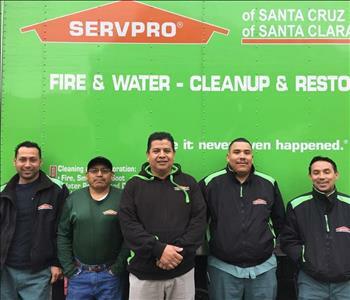 When your home or business is damaged by water/fire/mold and SERVPRO water technicians have completed mitigation, the build back crew comes in and makes your property like it never happened. Build back and remodel construction for property's of all sizes, SERVPRO is your one stop shop for both mitigation and construction. Check out the before and after section for some examples of the quality work performed.